A central source of frustration for most adults with ADHD is that they know what they need to do but they have difficulties turning their intentions into actions. These difficulties also interfere with their ability to use self-help books and to get the most out of psychosocial treatments that provide coping strategies that promise to improve their functioning. Drs. 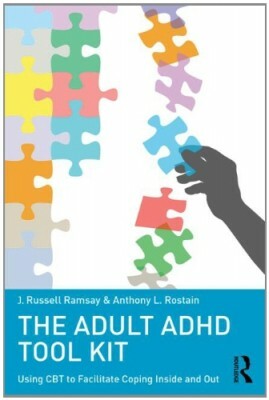 Ramsay and Rostain are experts in the assessment and treatment of adult ADHD and are leaders in the development of effective psychosocial treatments for this group of patients. 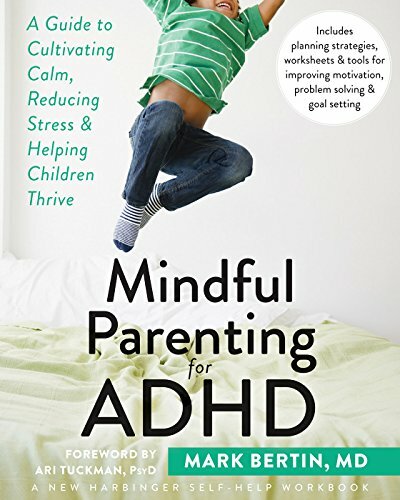 Their newest book, The Adult ADHD Tool Kit: Using CBT to Facilitate Coping Inside and Out is a coping guide for adults living with ADHD, one that does not just present useful coping strategies but also provides specific tactics designed to help readers implement these skills in their daily lives and brings them to life in a user-friendly format. 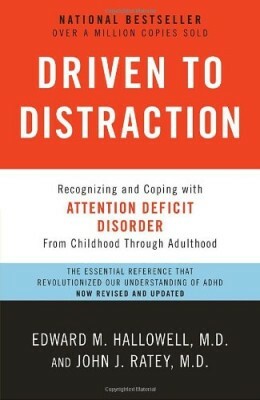 The authors discuss many different settings in which ADHD may cause difficulties, including work, school, matters of physical health and well-being, and the issue of excessive use of technology. 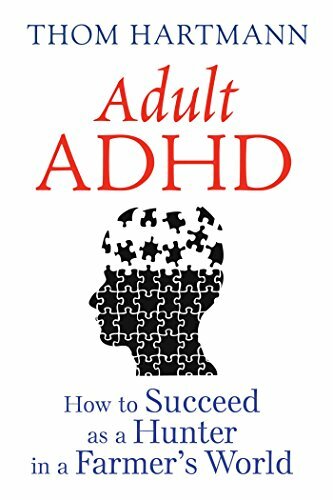 Although written for consumers, clinicians will find the book to be a clinically useful tool for their adult patients with ADHD, serving as a companion to the newly updated and expanded second edition of Drs. 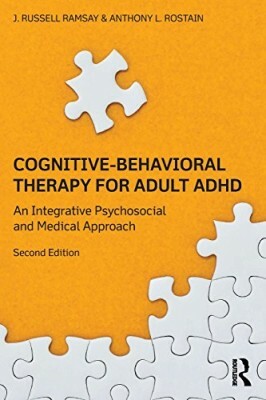 Ramsay and Rostain’s professional treatment manual, Cognitive-Behavioral Therapy for Adult ADHD: An Integrative Psychosocial and Medical Approach.